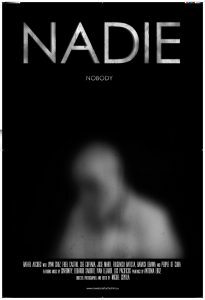 On Sunday, February 26th, Nadie, a film directed by Miguel Coyula and accompanied by actress Lynn Cruz, was presented to students in Bosler. 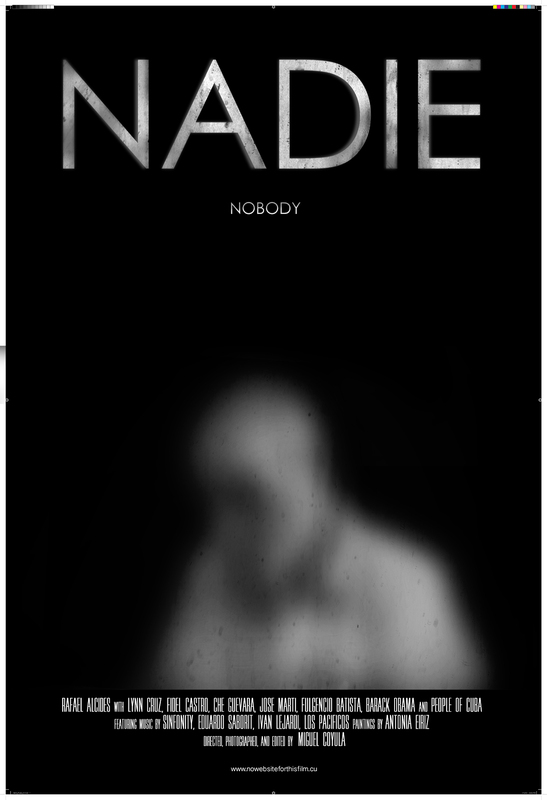 Nadie is a work-in-progress film that was chosen by the Dominican Festival of Global Cinema as the best documentary. The film showcases a conversation with poet Rafael Alcides Pérez about his feelings about the Cuban Revolution, and about life going forward. 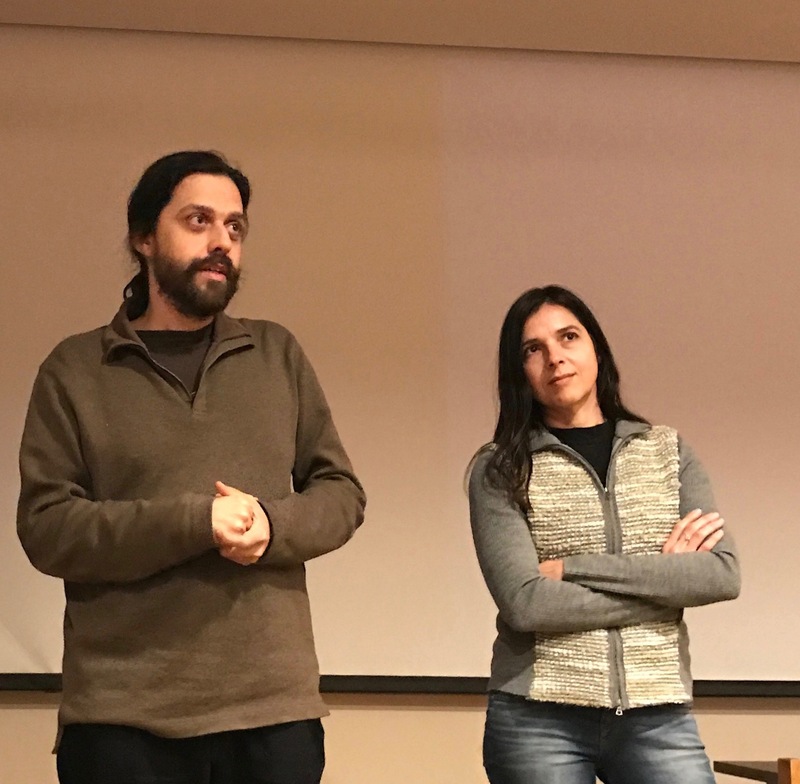 The film was shown in Spanish with English subtitles, and was followed by a discussion with Coyula about the process of making his film.